Published titles are available here. The 2016 referendum vote to leave the EU marked a turning point in the UK’s political system. In the previous two decades, the country had undergone a series of democratic reforms, during which it seemed to evolve into a more typical European liberal democracy. 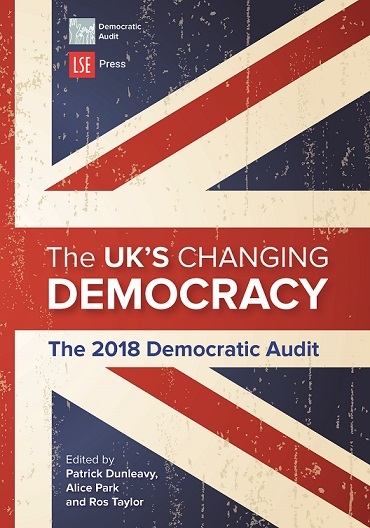 The establishment of a Supreme Court, adoption of the Human Rights Act, Scottish, Welsh and Northern Irish devolution, proportional electoral systems, executive mayors and the growth in multi-party competition all marked profound changes to the British political tradition.